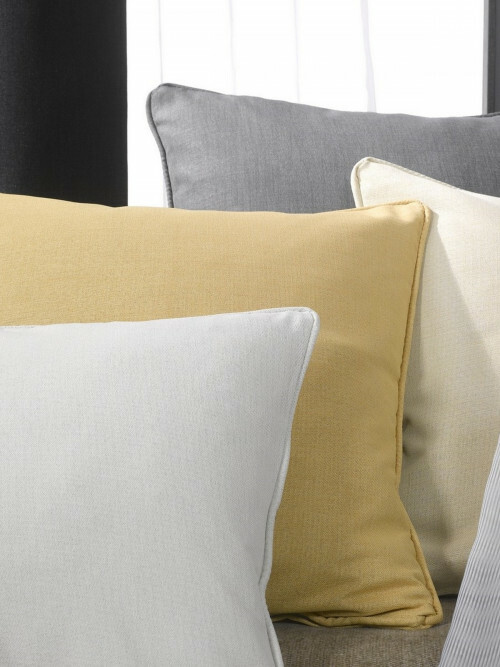 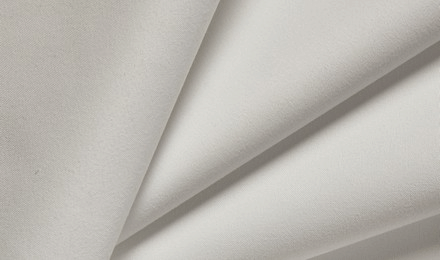 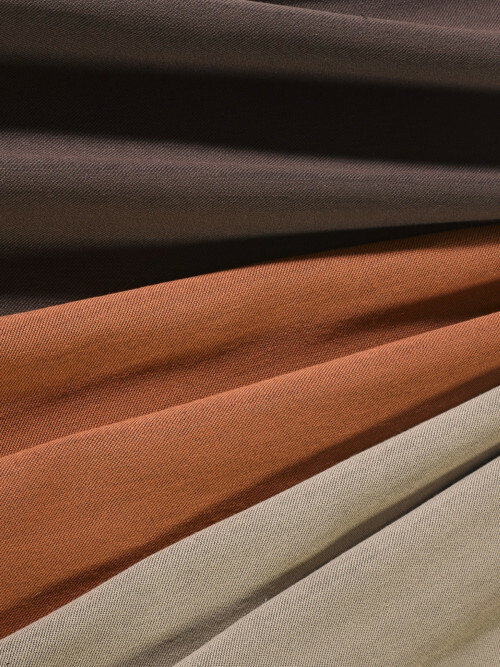 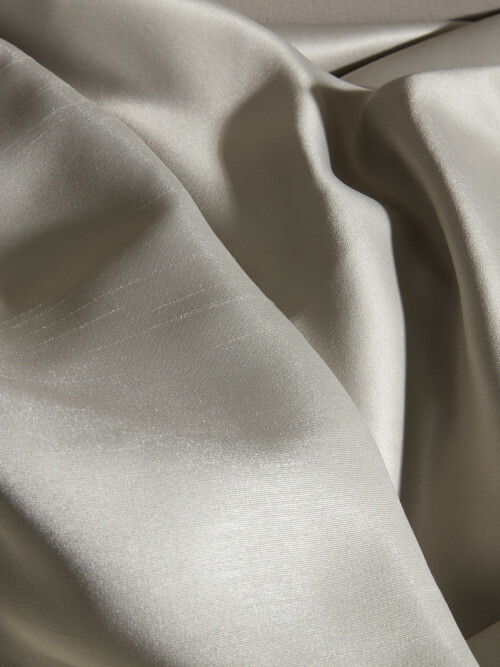 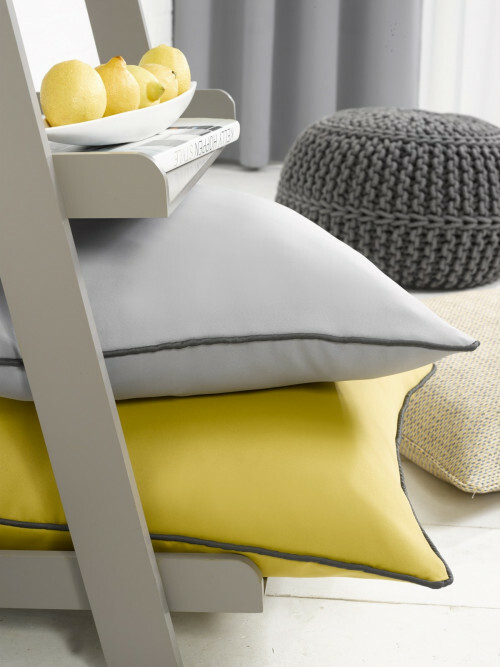 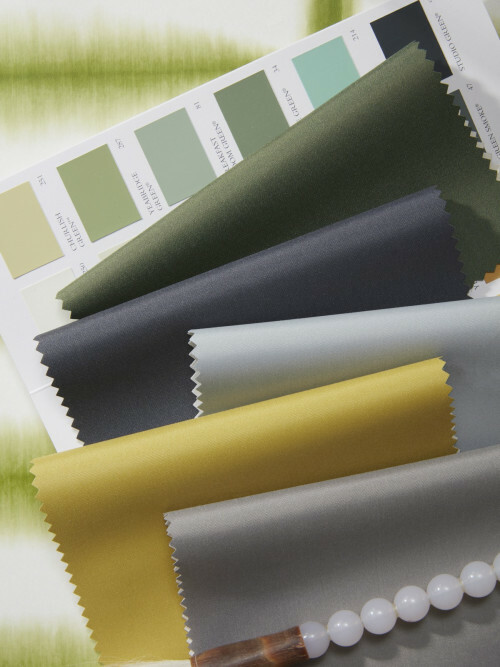 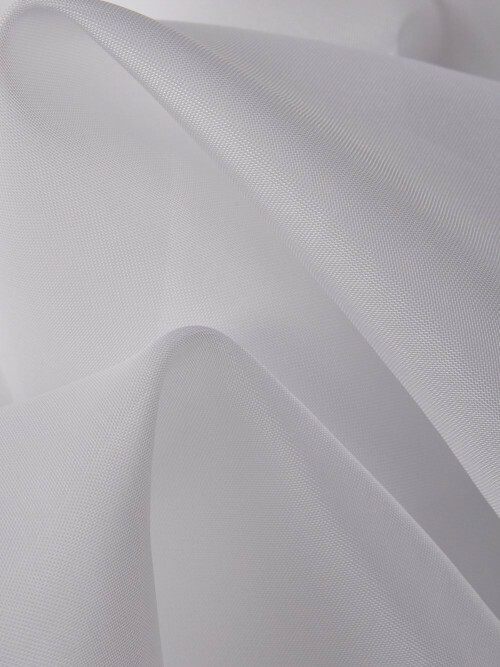 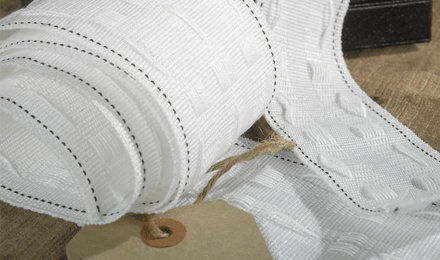 Our light control fabrics range, offers the varying grades of light protection you need. 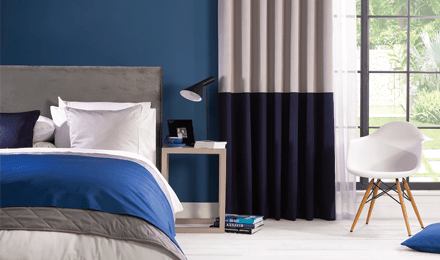 Our blackout ranges offer guaranteed light exclusion, and are available in a design-led range of stylish materials and colours. 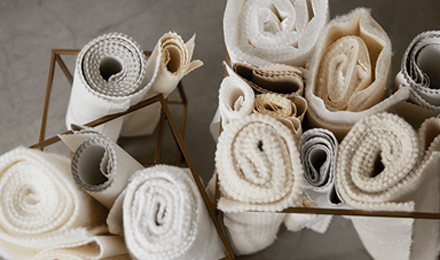 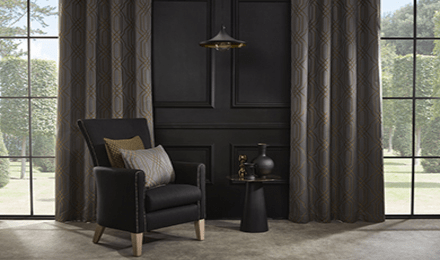 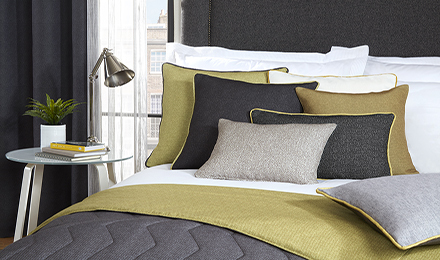 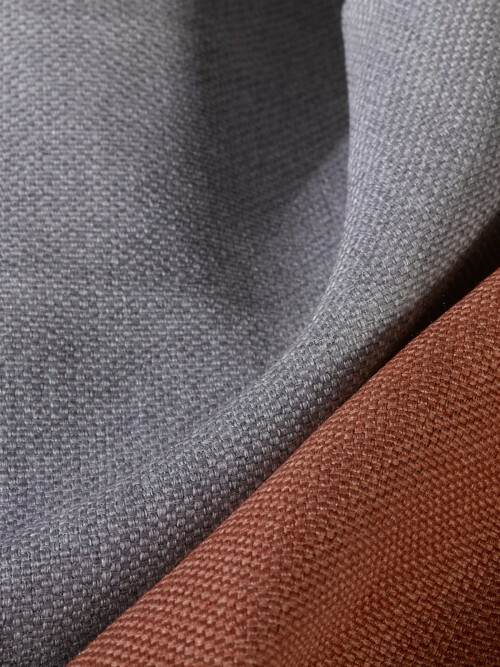 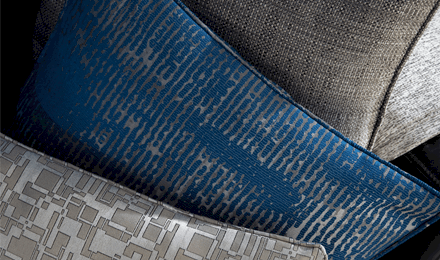 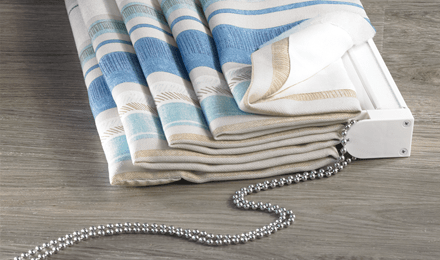 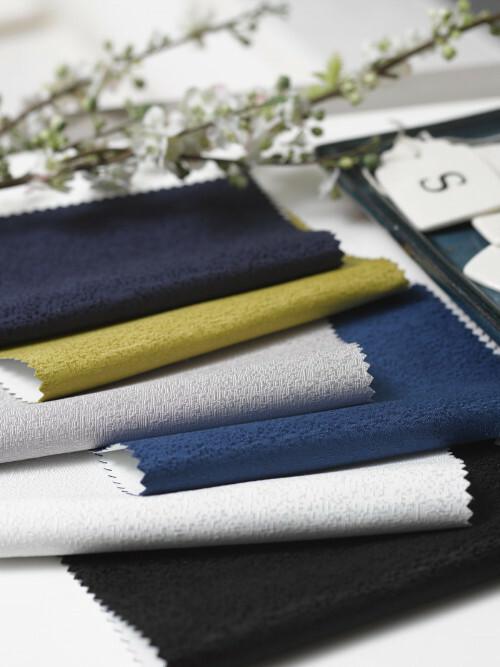 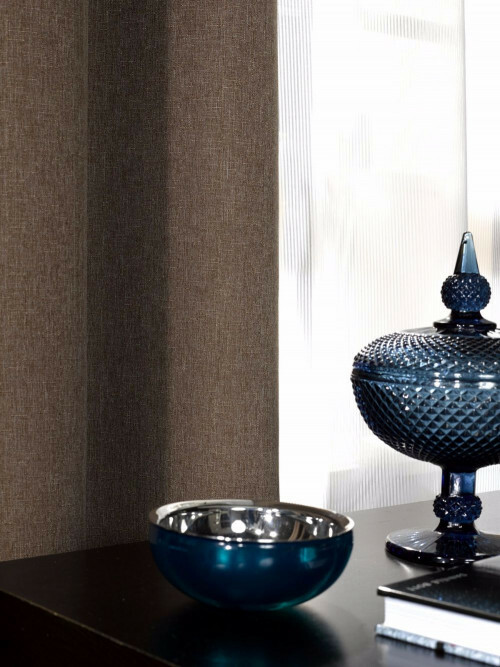 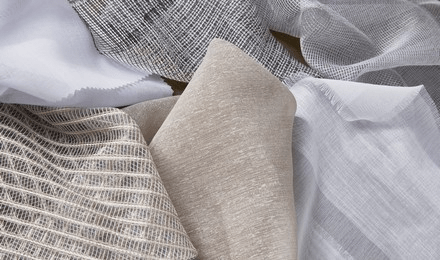 Decorative dimout fabrics, up to 98% light exclusion, come in a range of plain and semi-plain woven materials produced with a very dense weave to create a versatile selection of opacities. 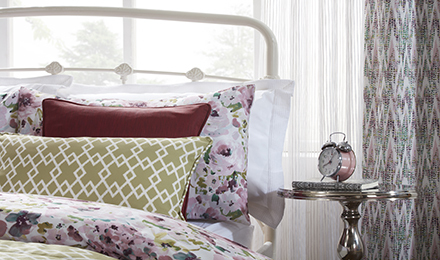 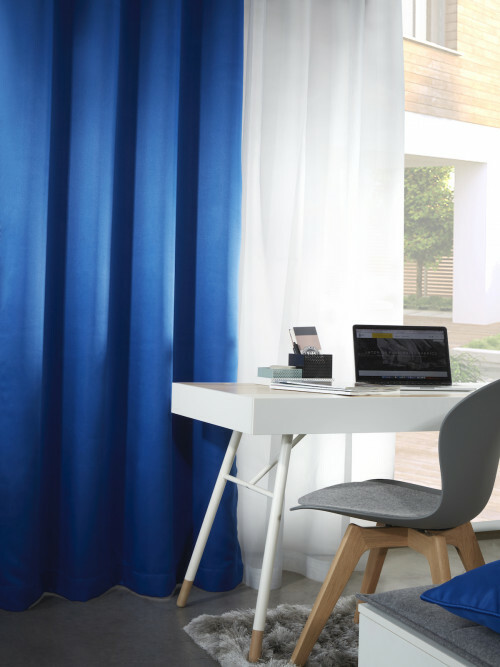 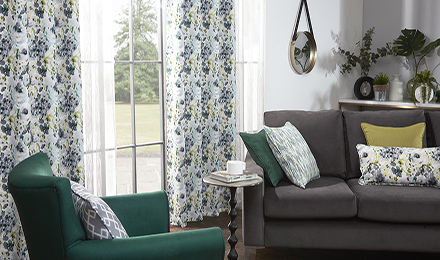 Our flame retardant Sheers add privacy and a new dimension to window decoration.